Don't sacrifice size or power. 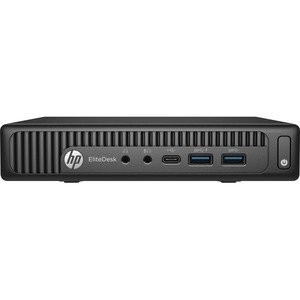 Get the best of both worlds with the powerful HP EliteDesk 800 Desktop Mini. With a full line of mounting, expansion, and security accessories this PC fits almost anywhere for an enterprise-class solution. 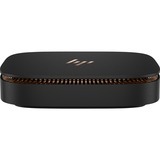 Get maximum uptime with HP BIOSphere with HP Sure Start, which helps stop attacks at the BIOS, HP Client Security Suite's data protection, and multi-factor authentication. Power through your day with a PC driven 6th generation Intel® Core™ processors in a new powerful 65W design.